Planning to buy a new smartphone for yourself but wondering which one to buy? Then, have a look at the top 10 trending phones of the week and buy the best one for yourself. Compare the specifications and features of all the 10 phones and buy the desired one. 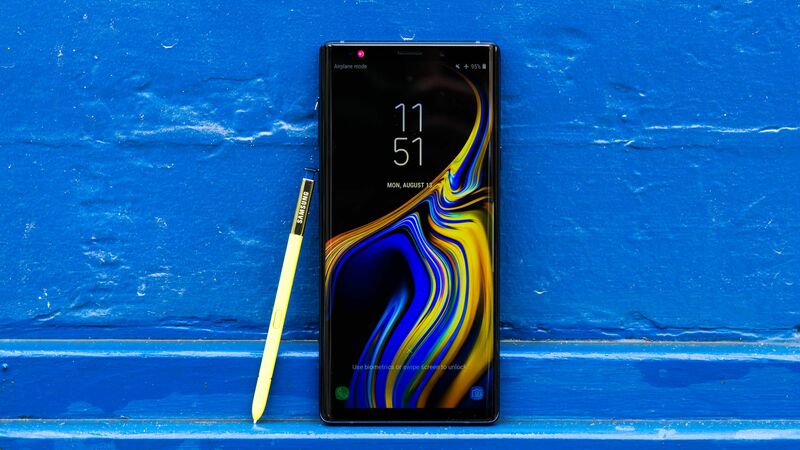 The Galaxy Note 9 is the first in the list of top 10 trending phones of the week.This is one of the best phones for business. It is the improved version of Note 8 and it comes with a Bluetooth S Pen. The 4000 mAh battery, fast wireless charging, higher internal capacity, higher RAM size, water resistant, and excellent dual rear camera are the features of it. 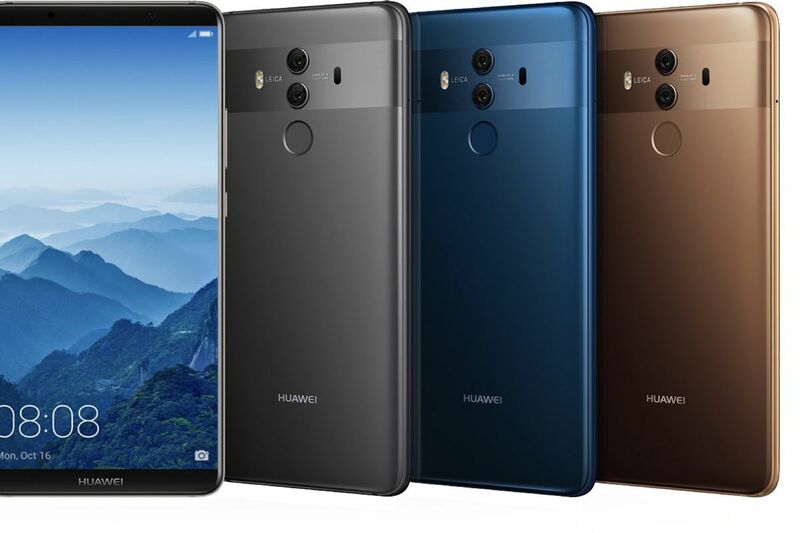 The recently released Huawei Mate 20 Pro brings together all the greatness of Huawei into a single device. 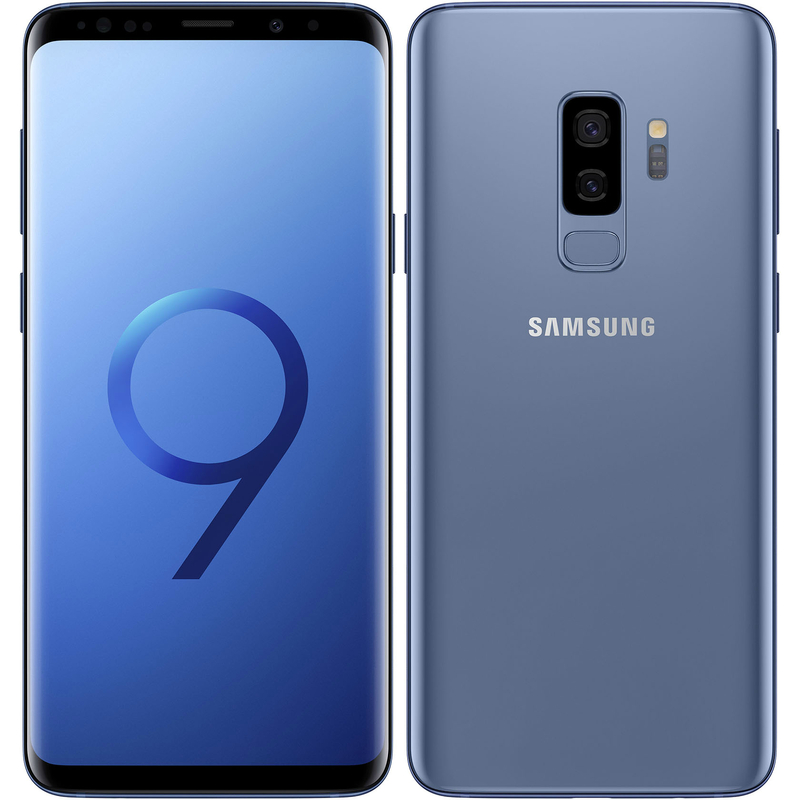 The phone includes the first Android 7nm process chipset, two Neural Processing units, an image signal processor of fourth-generation and an LTE Cat.21 modem. 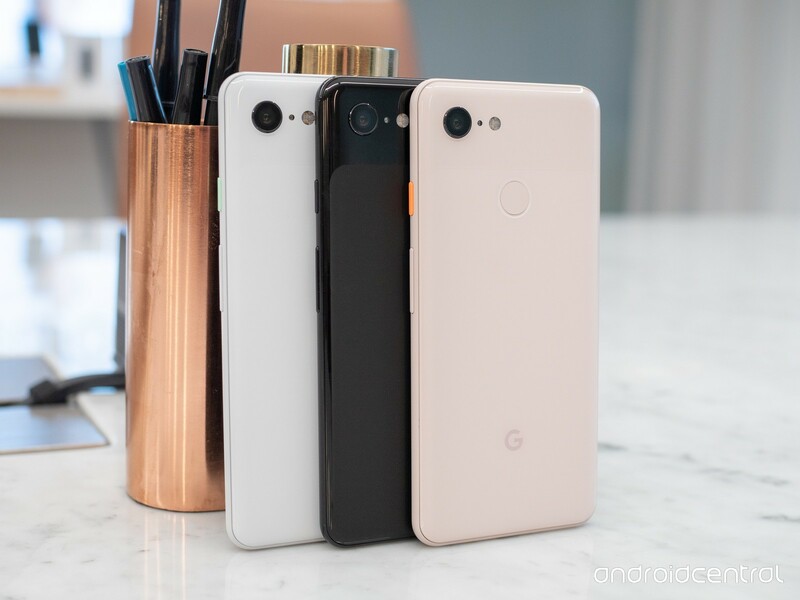 The Google Pixel 3 XL and Pixel 3 are excellent phones and provide you everything that a smartphone can provide to you. Both, the phones have awesome features that are really worth it. Both the phone consists of the latest Android 9.0 Pie. 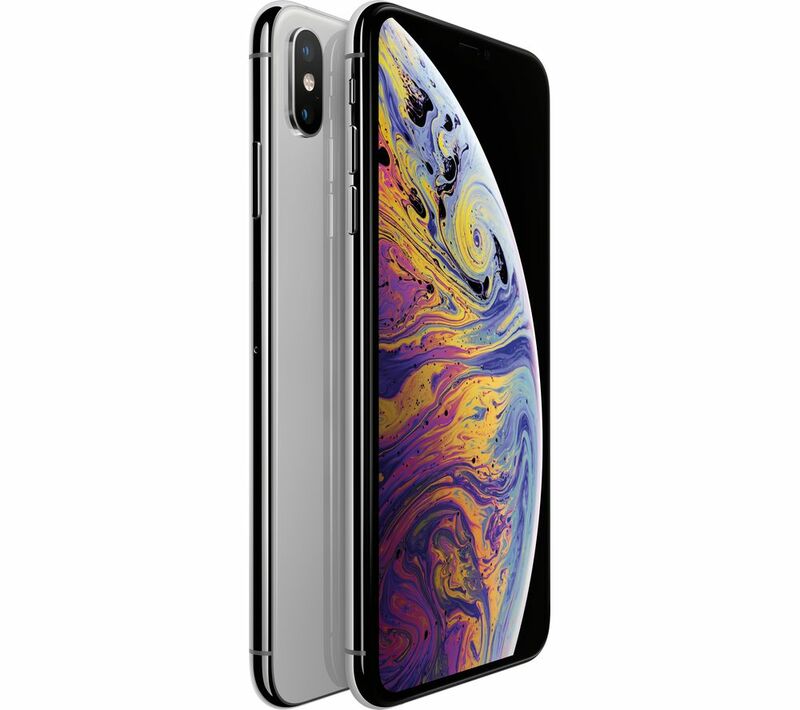 The Apple iPhone XS Max is the latest iPhone model and has remained the best compared to all the other phones in benchmarking testing. The OLED screen, new camera software and good-sized battery are the key features. 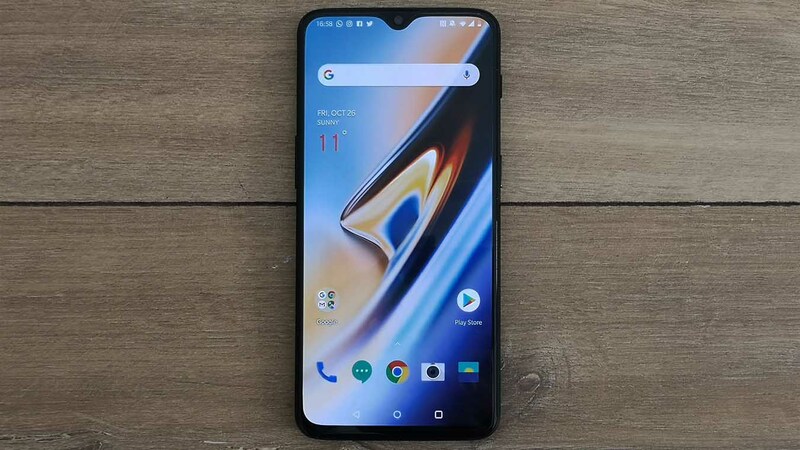 OnePlus 6T is one of the highly ranked phone in terms of its excellent features, use of new technology and extremely responsive performance. The price of the basic version is 549$ having 6GB RAM and 128 GB of internal storage. 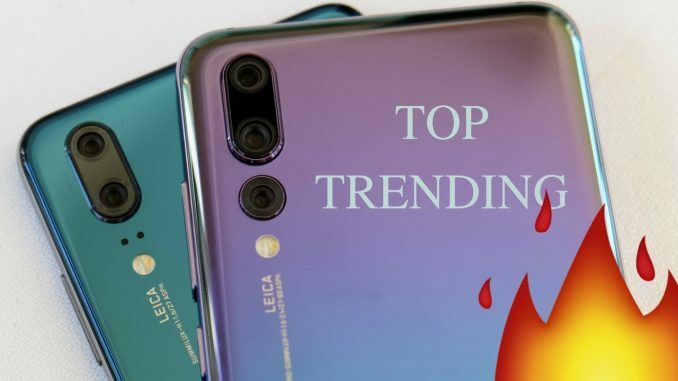 This phone has got much popularity from the people and it will continue staying in the list of top 10 trending phones of the week. 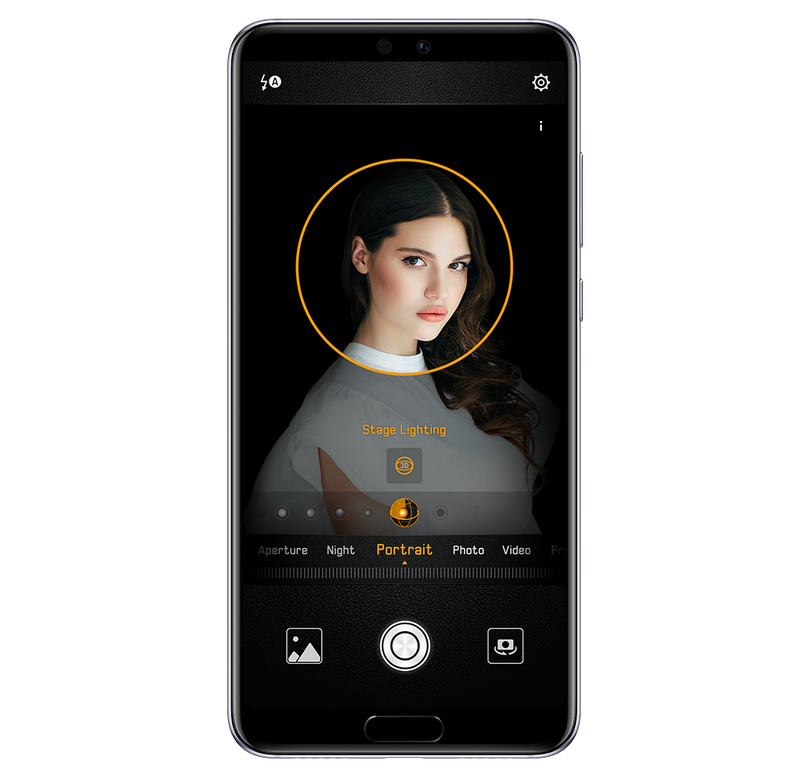 The exciting feature of this smartphone is its unique triple camera design that has 68 megapixels worth of shooting power. You can take fantastic shots with the low light mode. The 6.1 inch OLED display of the phone is superb. 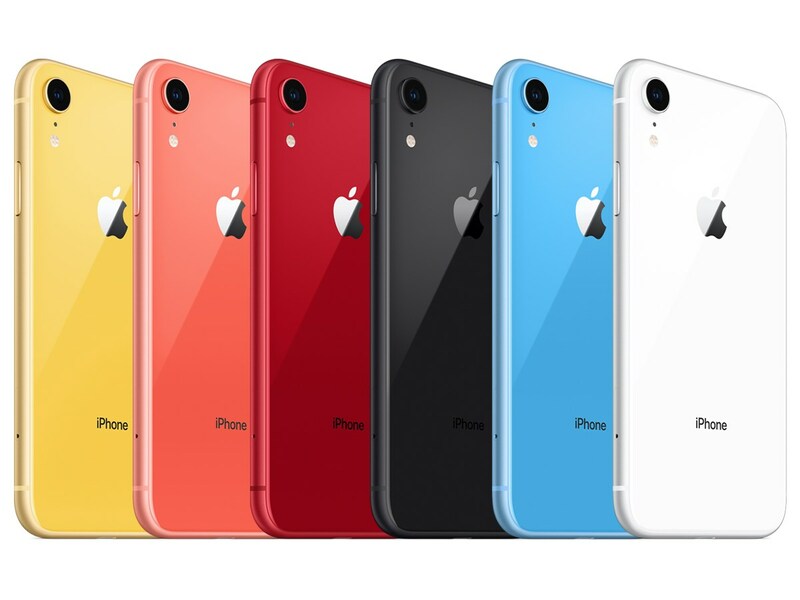 The iPhone XR is another great phone released by Apple this year. The phone differs from the iPhone XS and XS Max with the LED screen instead of the OLED screen. It has the same Apple A12 Bionic processor. 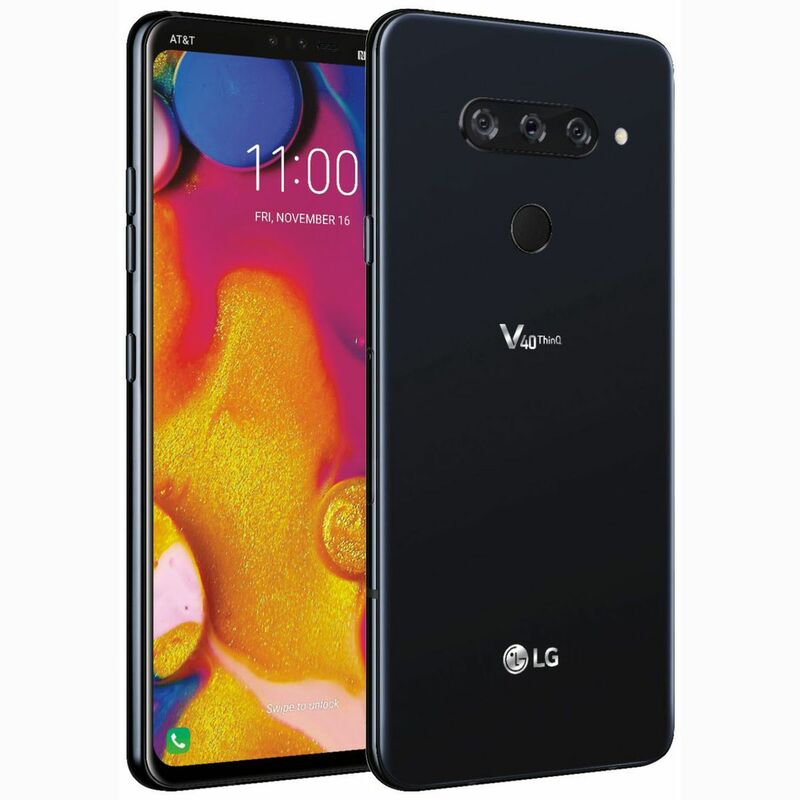 LG has continued to release great phones once again. This phone is having total 5 cameras, three on the back and two in the front. For the photography purpose, this model is a jewel for you. 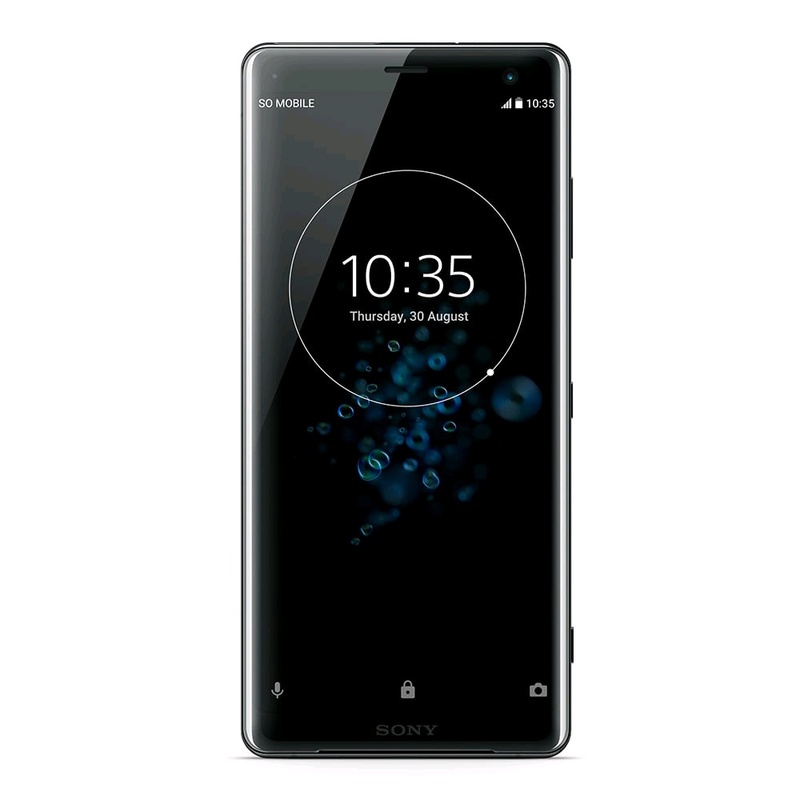 The Sony Xperia XZ3 has 4GB RAM and 64GB internal storage, 3300 mAH battery, wireless charging, Qualcomm Snapdragon 845 and Android 9 Pie and IP68 dust and water resistance. The 6 inch OLED screen of the phone looks great too. This phone consists of 6GB RAM, the fastest Qualcomm Snapdragon 845 mobile processor, Android 8 Oreo, and the rear dual aperture camera. The Infinity Display from Samsung continues to impress the customers.